The Riverdale star has passed away at the age of 52. 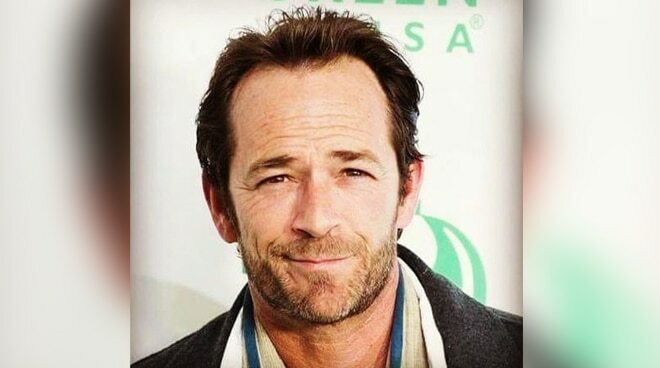 Riverdale star Luke Perry has passed away on March 4 (US time) . The actor suffered a massive stroke at his home last February 27 and was transferred to a nearby hospital. He eventually died five days later. Perry was known for his role as the brooding Dylan McKay in the popular TV series Beverly Hills 90210. He played Dylan for 10 years until the show was cancelled. He then landed several other roles on TV and is now recognized as Archie Andrews’ father Fred on series Riverdale. His representative Arnold Robinson, confirmed the news in a statement saying, “He was surrounded by his children Jack and Sophie, fiancé Wendy Madison Bauer, ex-wife Minnie Sharp, mother Ann Bennett, step-father Steve Bennett, brother Tom Perry, sister Amy Coder, and other close family and friends.